Pastoral Care is very active and important at the Redeemer. Throughout the fluctuations of life, most of us at times find ourselves need of special care from those who have committed to journeying with us through this earthly experience. In order to respond to our members in need, we have several committees that support our congregation. The Pastoral Care Commission encompasses a Hospitality Committee, which provides meals for our members in need; a widespread Prayer network group to enhance our prayer presence within the congregation; an outreach for distant members who are either away in school or in the military; and a very active Lay Eucharistic Visitor program in order to be physically present with Christ Body and Blood for those who are unable to be present in worship, as well as other expression of love.  Caring for each other as sacred partners in faith and being attentive to various pastoral needs are of primary importance of both the Rector and the congregation at Redeemer.